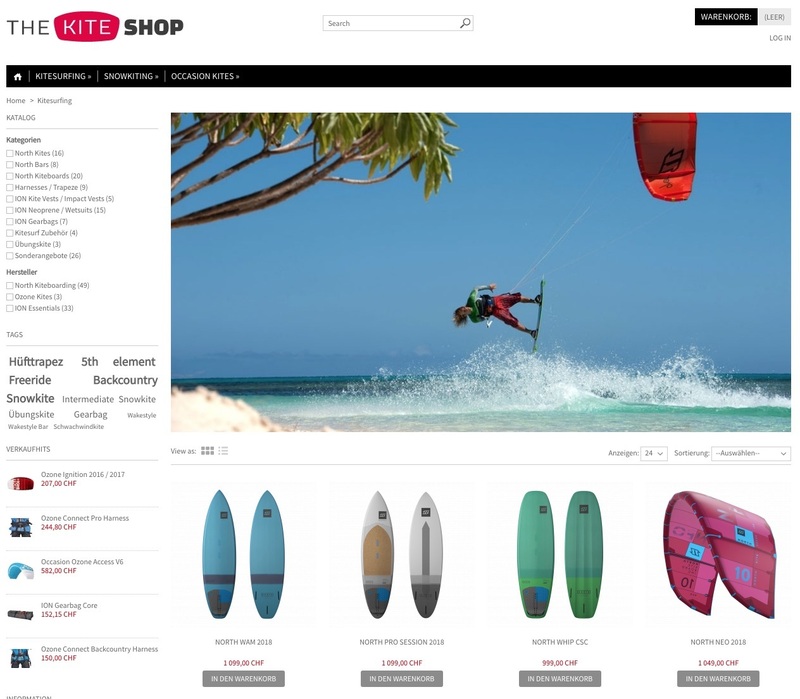 After 15 years of experience in kite and aviation sports, we recommend only high quality kite material at top conditions. 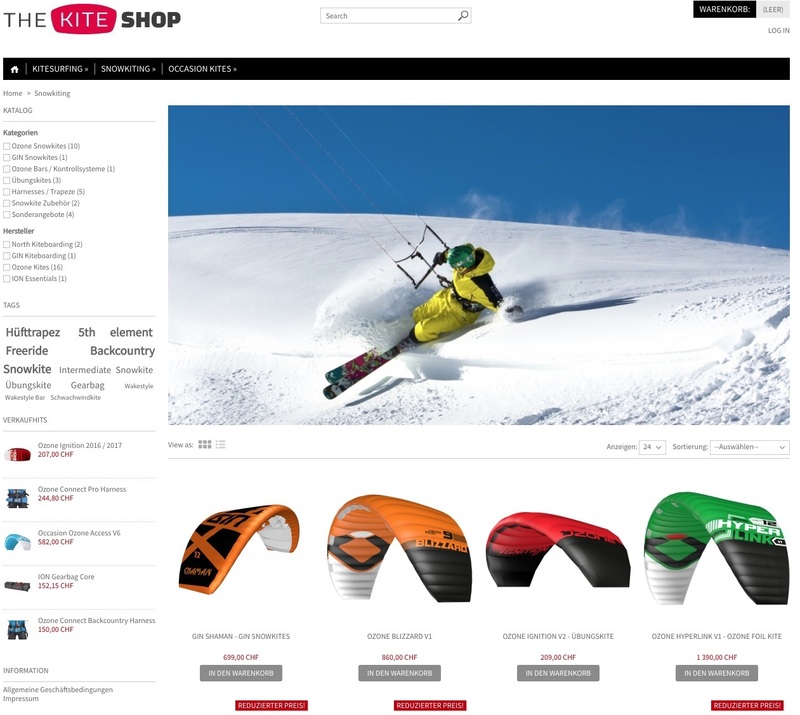 As a member of the Swiss Snowkiting School you will receive special conditions when purchasing a kite equipment. Top service, professional advice, quality and consequently customer satisfaction are our priority. 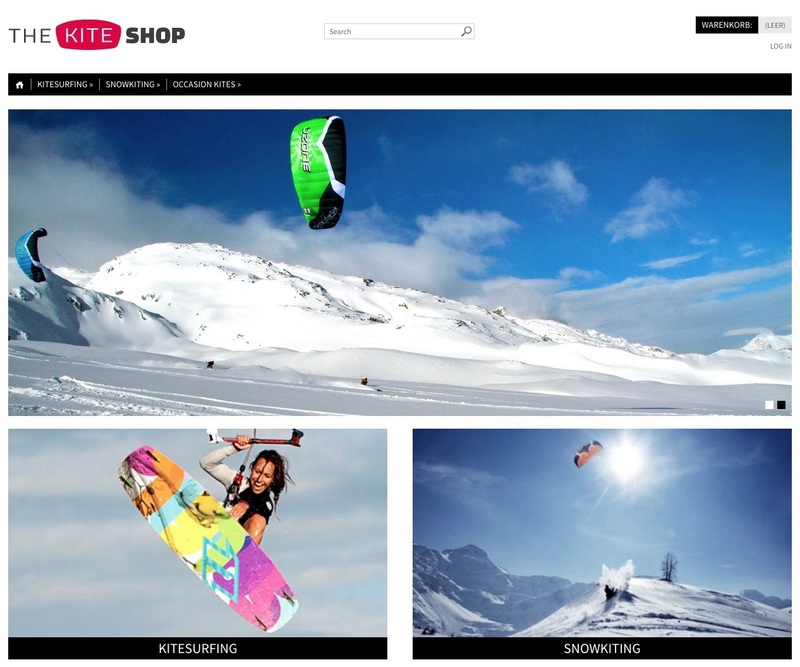 We are happy to help you with questions or individual offers.